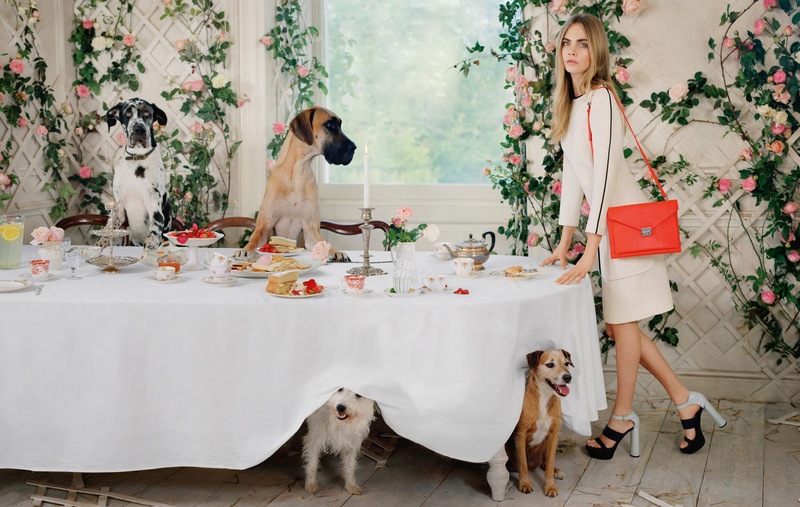 MyMissDiorFashion: Good news: Mulberry, 'affordable' for everyone? As you may or may not know I'm a huge fan of Mulberry. 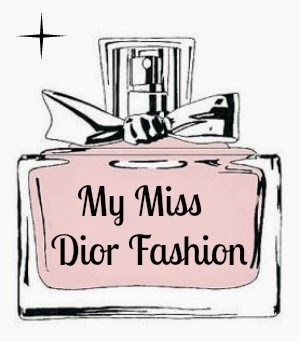 I absolutely adore their bags, but also their accessories and shoes are stunning! The only -not so beautiful- thing about it are the prices. Over the last few years the prices have been increased insanely. (Ex) Chief executive Bruno Guillon wanted to make the brand more 'exclusive' ignoring three profit warnings, but when the fourth profit warning came around he decided to quit. Godfrey Davis now officially announced the brand will bring some more affordable new products on the market. In June five bag ranges will be released with a price tag around £500-695. This also means a cancellation of the planned price rise in November. 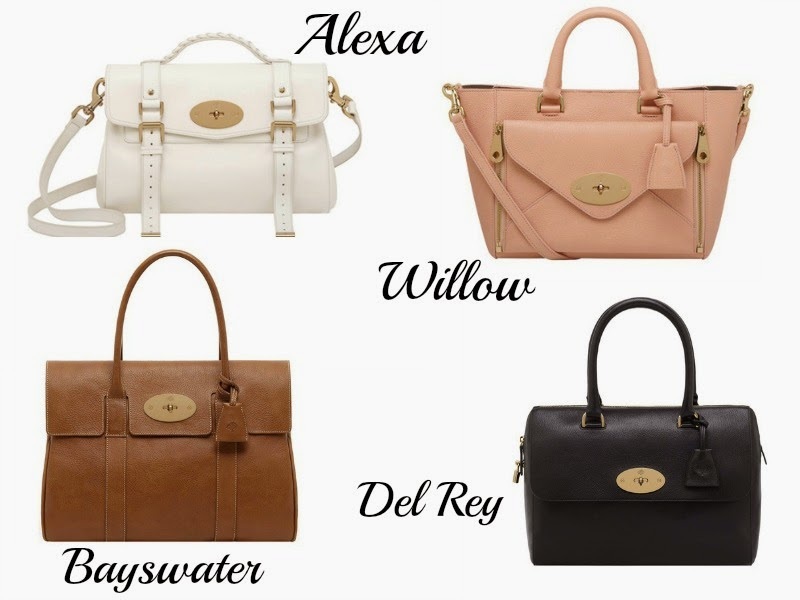 So Mulberry lovers, keep your eyes open.